Your students are hungry for truth, and God is calling them to His Word, not just to read it, but to know it and live it. 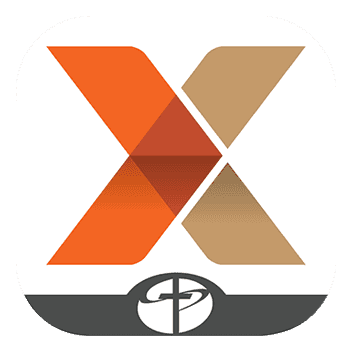 Explore the Bible: Students takes your students book-by-book through Scripture, equipping them to study the Bible together and for themselves. Each session works to help students understand what the Bible is really saying, how to study it, and how to live its truth at home, school, and in their communities. Revised study look and feel that's more engaging for students and easy for leaders to plan and follow. 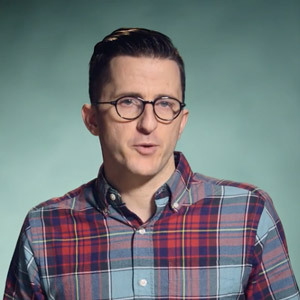 New in-study Explore Options and Discipleship Moments make sessions more interactive and create opportunities for leaders to connect with their students. NEW! Middle School Option: Leader Guide and Daily Discipleship Guides designed specifically with Middle School students in mind with unique activities and questions designed to help younger students understand and apply God's Word. NEW! 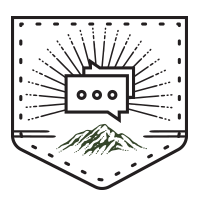 Family Connection Guides: We have updated the One Conversation to make it a more family friendly. Parents are now equipped with As You Go questions that help busy parents have simple conversations about scripture with their teens along with a Family Devotion that reviews each week's session in Explore the Bible and challenges parents and students to study the Bible together. Explore Options: These interactive activities and engaging illustrations provide leaders with fresh ways to introduce the Central Truth of each session and connect it to the lives of students. 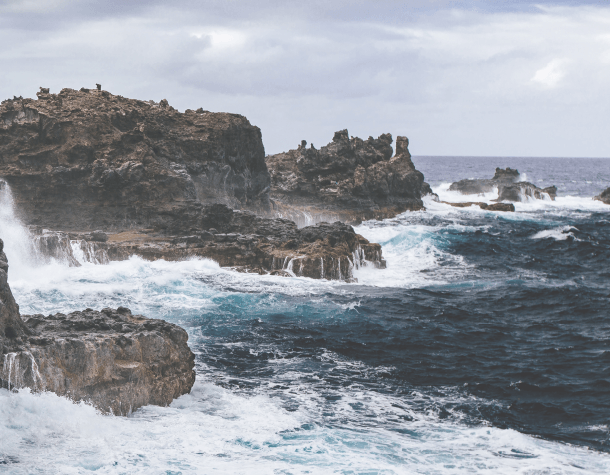 Discipleship Moments provide leaders opportunities to share their lives with their students and connect on a deeper level. NEW! Contains five perforated daily devotions for students to complete throughout the week. Contains posters to help make each session more interactive, videos providing leaders with hands on training for each session, and PowerPoint templates. Digital Leader Guide and Daily Discipleship Guide materials. Priced per participant. Middle School-specific Leader Guide and Daily Discipleship Guide materials for up to 11 participants. Middle School-specific Leader Guide and Daily Discipleship Guide materials for up to 22 participants. 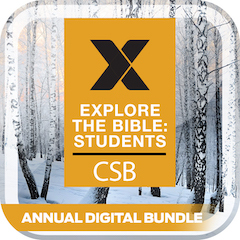 Everything you need to lead students through Explore the Bible for one year. Great for large ministries. 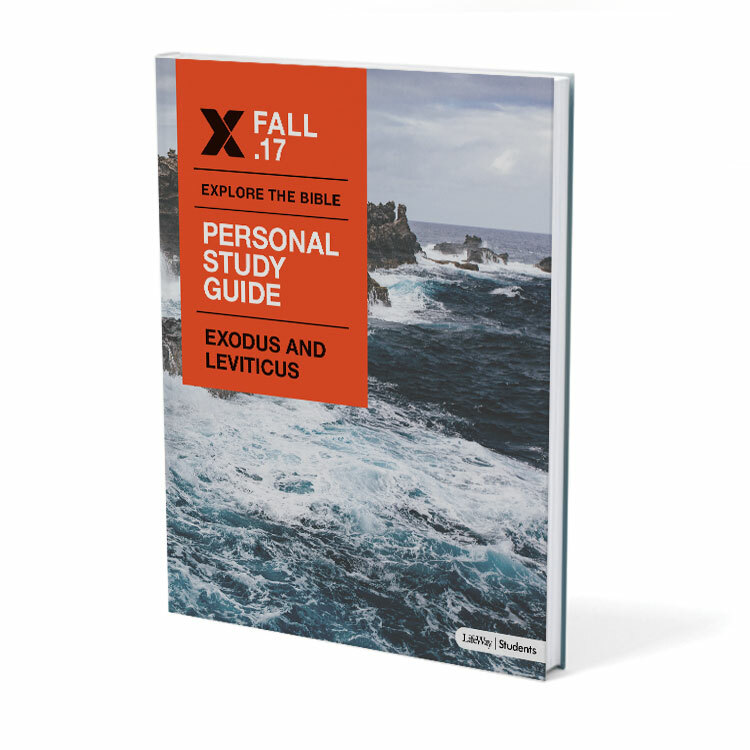 *The Fall Leader Guide on Exodus and Leviticus covers slightly different passages than the Adult study. For a fully aligned version of Explore the Bible Students Fall 2017 that covers the same core passages on the same weeks as the Adults study, contact Drew Dixon. The Daily Discipleship Guide helps students walk through each session of the material as a group. In addition, it is also designed to help students study the text individually. Also contains five daily devotions so student can stay engaged with Scripture throughout the week. Formerly known as the Personal Study Guide.